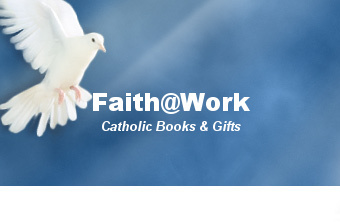 Faith@ Work’s book inventory is comprised of over 3,700 Catholic and Christian titles highlighting the following topics: Sacraments, Mass, the Saints, Catechism of the Catholic Church, Faith Formation, Marian, Prayer, and apologetics. 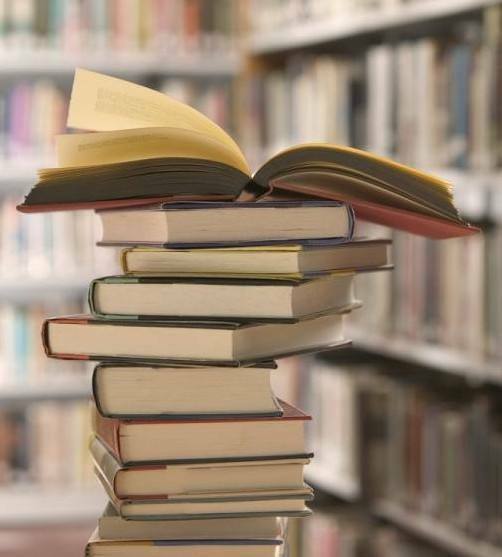 Inspirational books on living a Christian life, Christian parenting, spiritual struggles with grief and illness as well as books on spiritual growth, also make up a large portion of our inventory. In addition, we have Roman Catholic Bibles and study guides. Our teen section features many faith based sports-themed books geared toward attracting the younger reader. Many of these books are biographies and offer practical advice and encouragement as to how teens can live their faith. Our teen section also includes books on scripture study, prayer and faith formation. We have a large children's section with many picture books. 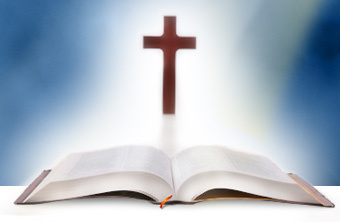 We also carry children's bibles, coloring books, kid's prayer books and stories of faith.